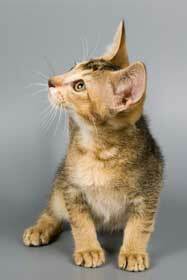 LaPerm Cat Breeders Directory - O Kitty! 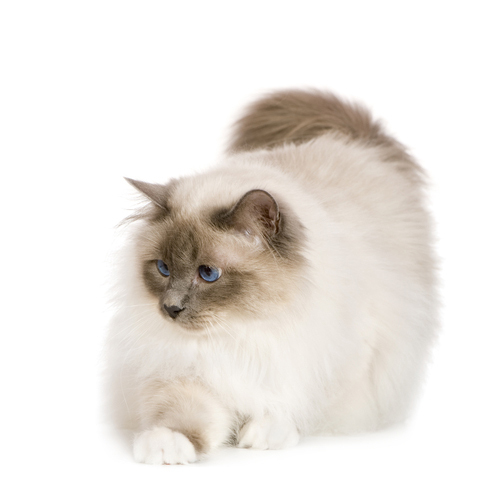 TICA registered, short and long haired LaPerms; Championship lines; home to TICA's international LaPerm kitten and alter. 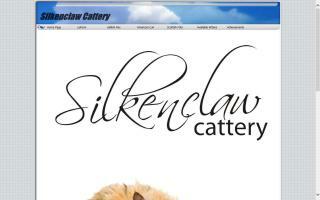 Specializing in pointed colors. Family loved and raised underfoot. 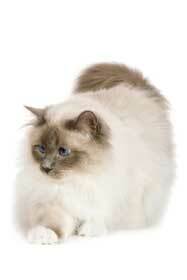 Low shedding; low maintenance fur - considered to be one of the hypo-allergenic breeds. 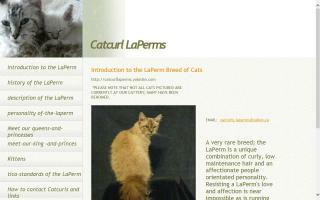 LaPerm, Munchkin, and Skookum cat breeder and information.